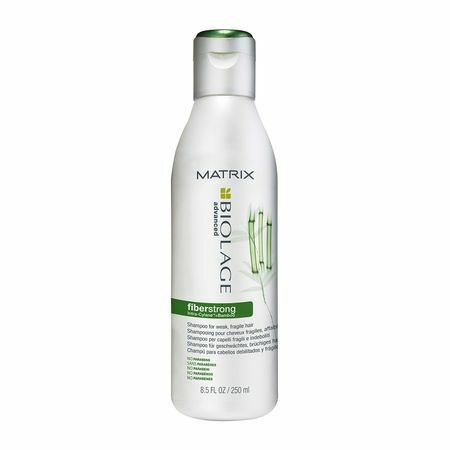 Matrix Biolage Fibrestrong Conditioner with Bamboo extract reinforces your hair leaving it feeling soft and incredibly strong. 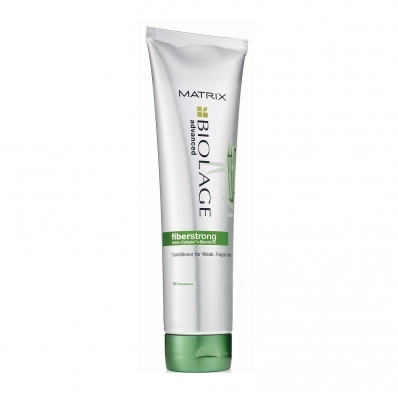 Drections: Use after Biolage Fibrestrong shampoo. Apply and comb through. leave 1-3 mins and rinse.